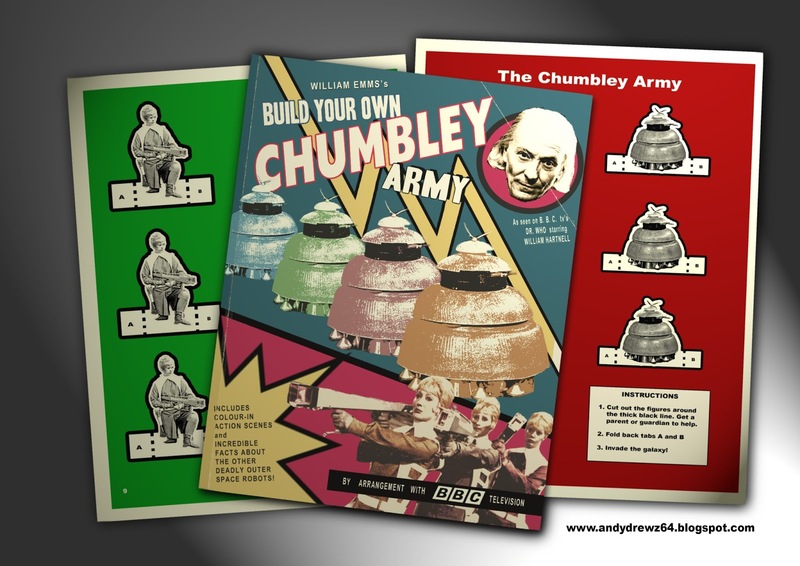 Andydrewz's Pages: Let's Make a Chumbley Army! 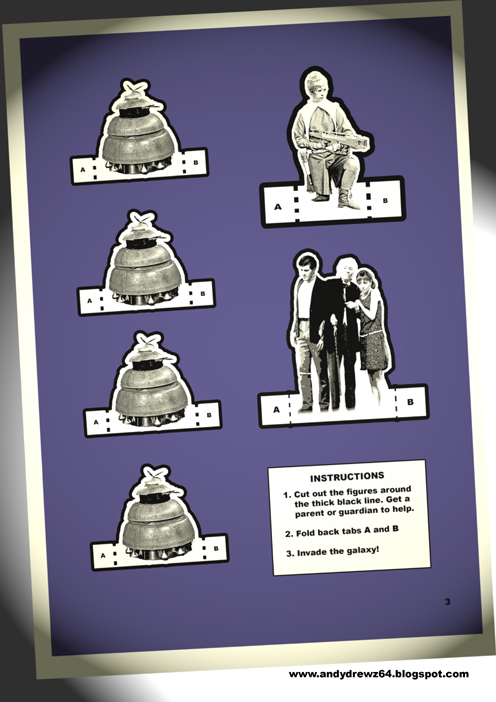 Terry Nation's Daleks from TV's Dr. Who were everywhere in the sixties. You could also find the odd Mechonoid and Zarbi if you looked real hard. 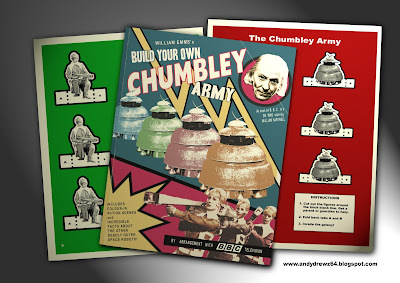 But what about Chumblies - the little robots that assisted the 'beautiful' Drahvins in their attempt to defeat the 'ugly' Rills. 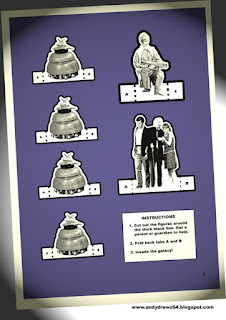 I'm sure the writer of the Doctor Who serial 'Galaxy Four' - William Emms - had high hopes of them becoming the next Daleks. However, Chumblimania was not to be.